It is known that AIB contributed less than their predecessors, a six figure sum nonetheless. The reason why the bank has decided to step away is probably because the parent company’s corporate strategies are different. Royal Bank of Scotland is their owners and they have decided to stay away from sponsoring championship tournaments of Six Nations from 2017; this is a change from their being title sponsors for 15 years before that. IRFU is trying to come in a format that would be mutually agreed upon between the different clubs. This is necessary for the 2019-20 season; however, as the interests of the clubs are diverse the method is not straightforward. 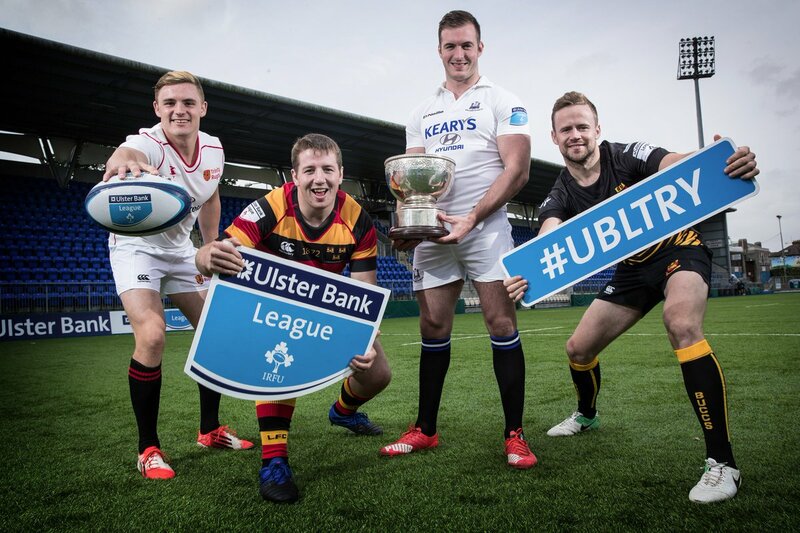 The union would like to have a division or conference league with about 8 to 10 teams and that would be a format that would include all clubs of the four provinces. The provinces would play the A fixtures and British and Irish Cup would be scrapped that was usually played end of the season. This way IRFU would ensure that the young academy players have enough of game time to indulge in.